Bristol Tennessee Essential Services (BTES) is an electricity and fiber services utility company that serves 33,000 customers with only 68 employees. It offers the fastest Internet available in the United States at 10 Gigabits per second, has implemented efficiencies that saved its customers approximately $70 million over the last 40 years, and has customer satisfaction levels approaching 100 percent on many products and performance measures. Reliability is a key performance measure and a key success factor for BTES. 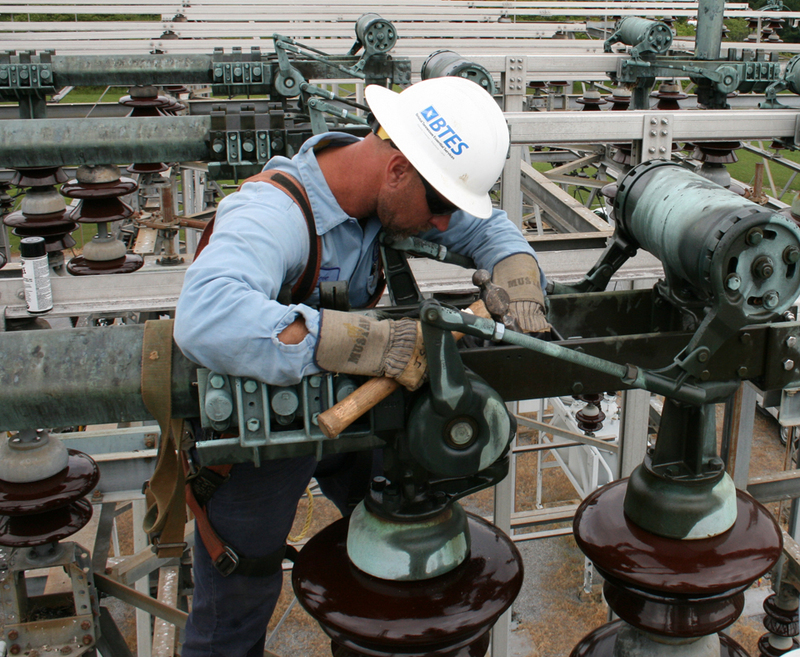 With new technologies and innovations, BTES continues to decrease outage minutes with a strenuous goal of less than 60 minutes per customer per year, which it has exceeded for the past three years. This benchmark far outperforms the industry, regional, and best-in-class averages (all 90-100 minutes). With the use of its innovative Automated Switching System, BTES saved its customers an additional 46 minutes per customer of outage time in 2016. Service reliability, as measured by reducing electrical outages and by the national System Average Interruption Duration Index (SAIDI)—or the total number of minutes in which a customer's service is interrupted divided by the total number of customers served by the utility company over the same period of time—has continuously improved and has outperformed the annual goal of less than 60 minutes, far outperforming industry, regional, and best-in-class averages (all 90–100 minutes). BTES has not had a lost work day in over a year, and over the last 35 years, only two safety-related incidents have resulted in lost work days for the company. BTES’s operating and maintenance expenses have consistently remained below those of other area power companies and other comparable sources. During the time frame of 2012–2016, BTES operating and maintenance expenses per customer were favorably lower than other Tennessee Valley Authority (TVA) local power companies and all municipal average comparisons. Striving to provide the “best place to work” in the region, BTES demonstrates a commitment to building an effective workforce environment and to engaging and empowering the workforce. For example, BTES provides on-site exercise equipment for employees and retirees, access to information on healthy life styles and well-being, flu shots, and educational and advancement opportunities. BTES’s commercial-grade kitchen, which is brought online during extended area power outages and inclement weather, enables its support staff and leadership to produce meals for crews who are engaged in restoring power, further reducing the outage time experienced by customers. BTES has steadily increased its annual revenue to approximately $112 million and has consistently produced a positive net income for more than 40 years.